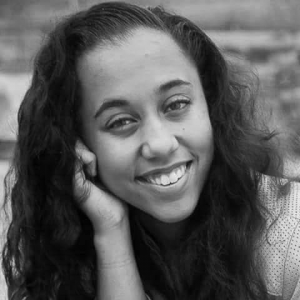 Je’Angelle Smith is an artistic and fun loving dancer who grew up in Tulsa, OK. She began dancing when she was only two years old at Miss Shelly’s School of Dance where they taught her to love what she did before aiming for perfection. Even with training in multiple styles of dance under her belt, she still felt like she lacked in learning “real” hip hop, or at least what she perceived to be real. She started branching out to reach this goal when she joined the Varsity Pom squad as a freshman in high school at Booker T Washington. From the connection that she gained with her pom coach at the time, she was able to gain the training she desired and so many other experiences and blessings from that point on.